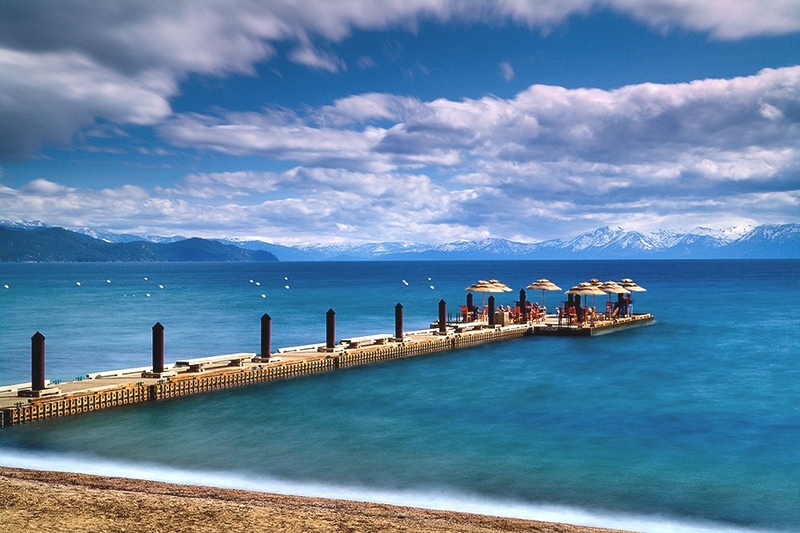 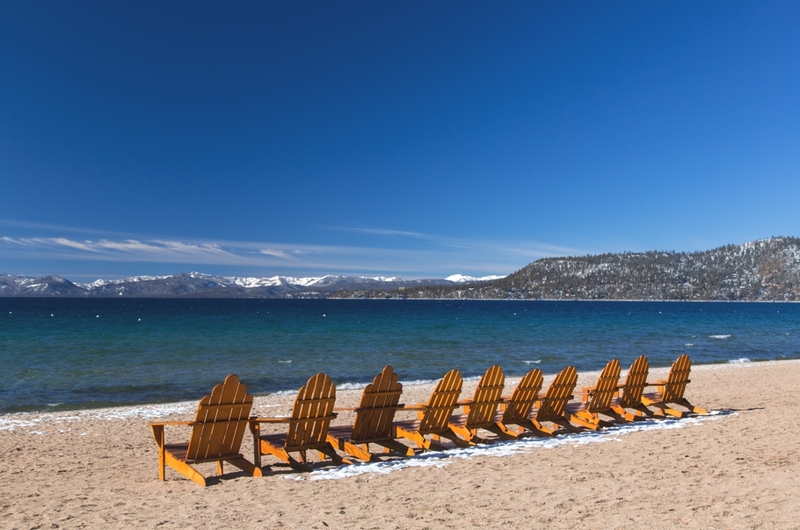 Hyatt Regency Lake Tahoe Resort, Spa and Casino has completed its major renovations to the resort’s coveted Lakeside Cottages that take an already indulgent Tahoe experience to a new level of luxury on the shores of Big Blue. 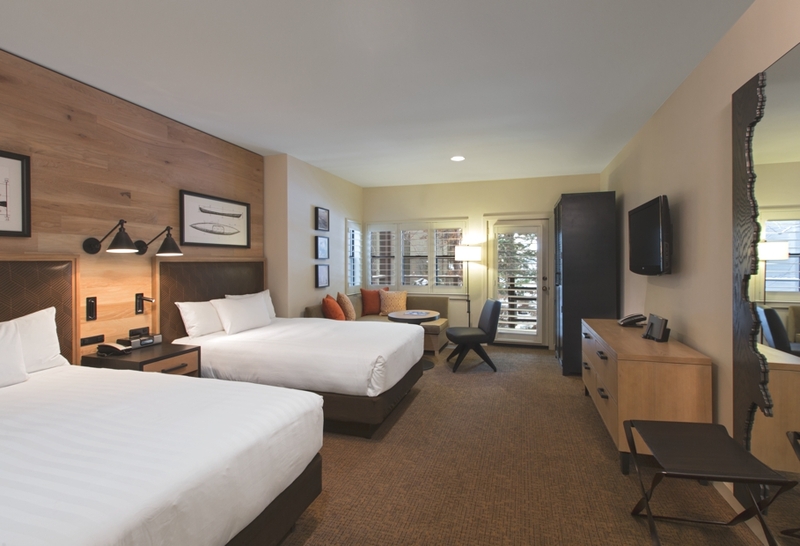 Led by Simeone Deary Design Group, the $3.6m updates to the 12-lakefront buildings, 24 upper and lower units, 48 rooms in all, include new millwork, refreshed wall coverings, furniture and artwork, and additional architectural and decorative lighting. 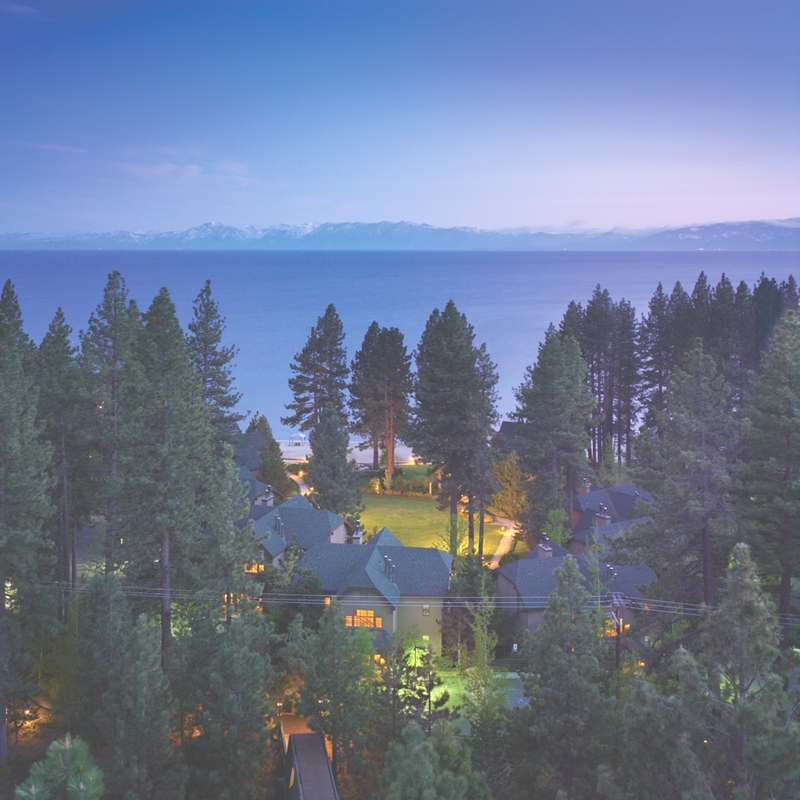 The redesigned luxury cottages showcase an alpine-modern look while adhering to the authentic feel of a Tahoe cabin while introducing sophisticated furnishings and amenities with an overall brighter atmosphere. 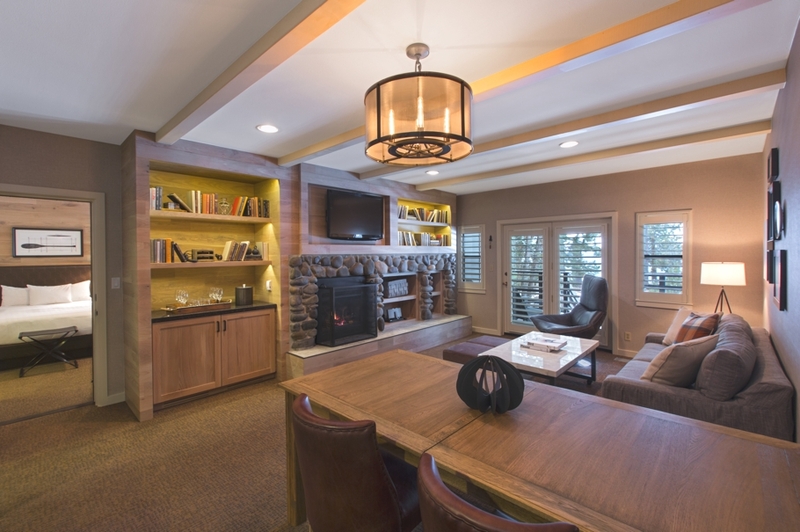 While the renovations preserved the large existing fireplaces, a pine wood trim with clean lines now incorporates built-in shelving for entertainment amenities. 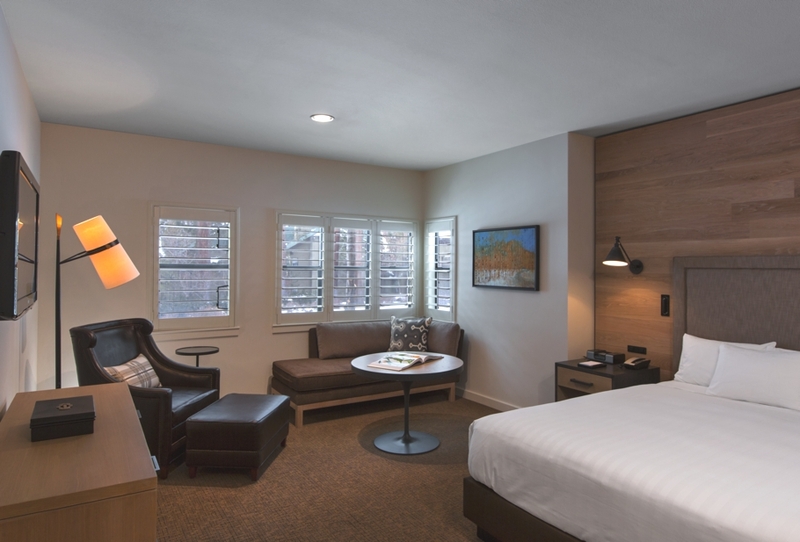 A palette of coffee, ivory, and gold tones infuses into a natural warmth and glow throughout. 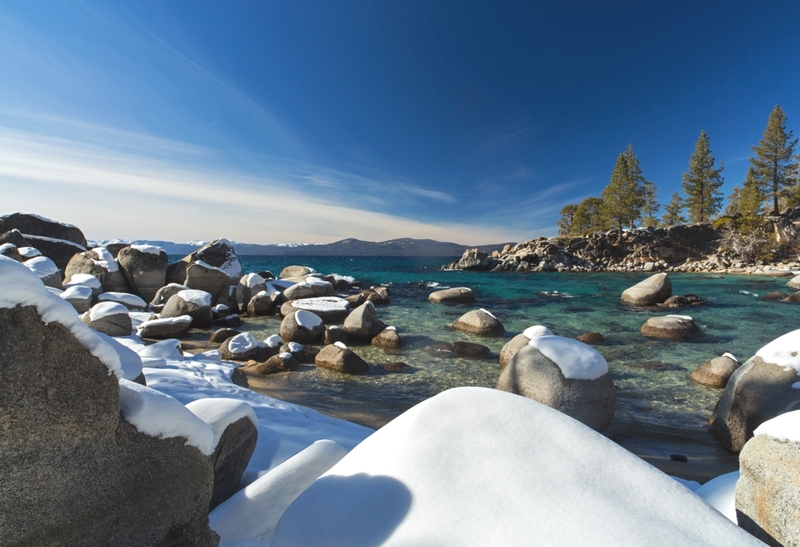 New artwork, including an eclectic mix of vintage photography, authentic ski lift passes, postcards from Lake Tahoe, and images of local wildlife adorn the living room walls and reflect the unique richness of region. 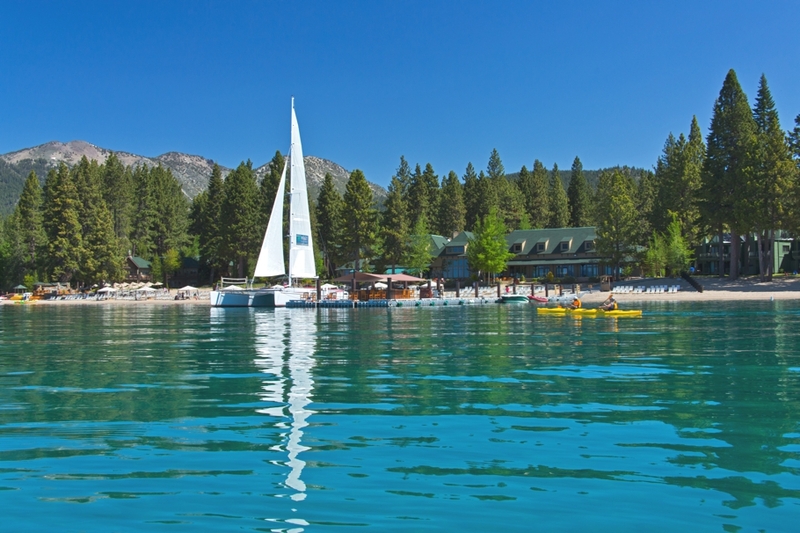 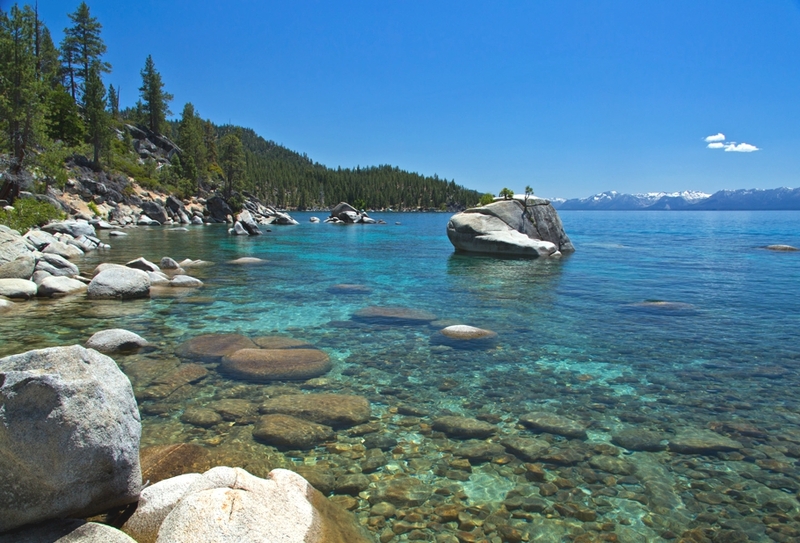 The luxury Tahoe resort offers sweeping lake and mountain views from the 422 guestrooms, including suites and lakeside cottages. 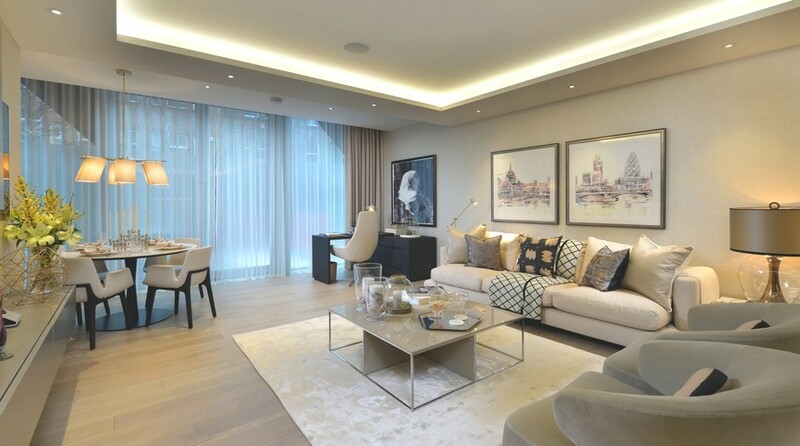 250 City Road is a brand new landmark development on City Road, London by property developer Berkeley Homes NEL. 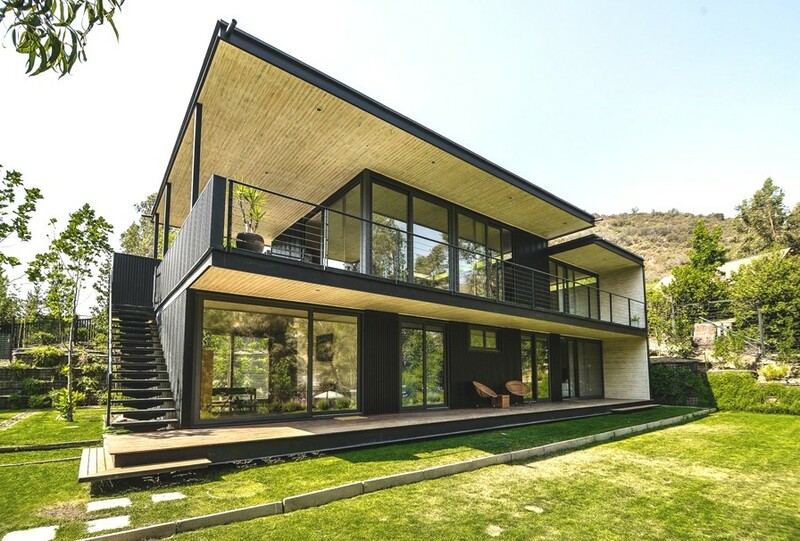 Santiago-based architectural practice, A+D Proyectos, has designed the MIL House project. 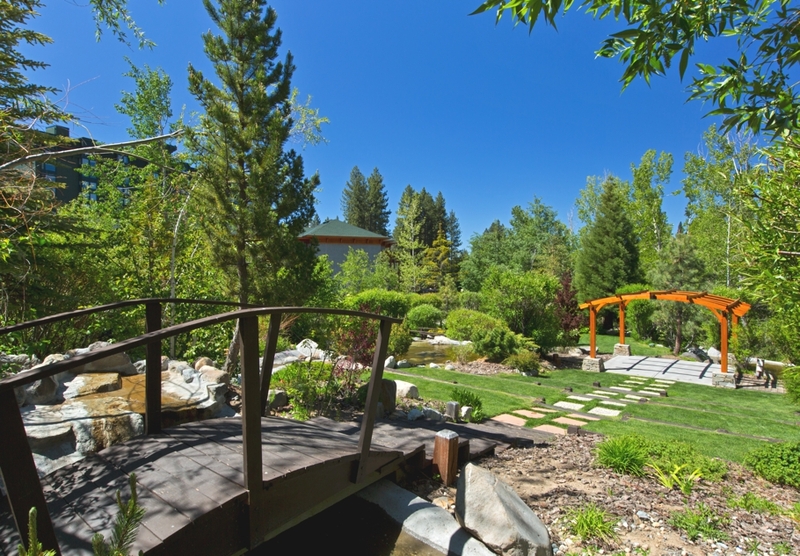 Completed in 2013, the luxury private residence is located in Las Condes, Santiago, Chile.